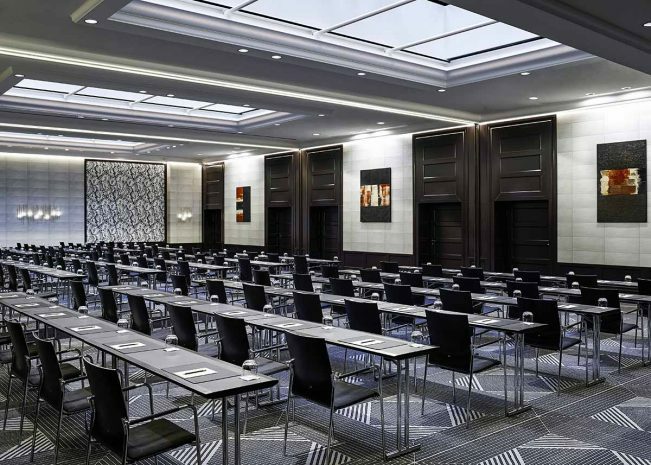 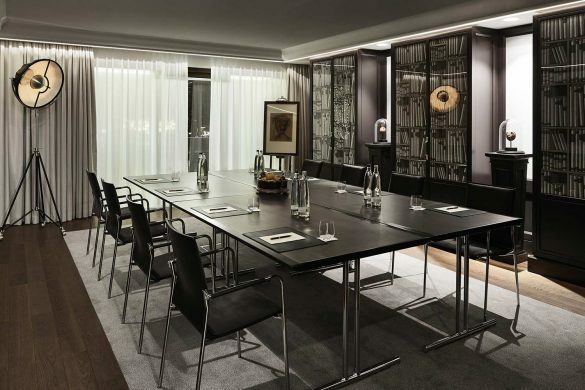 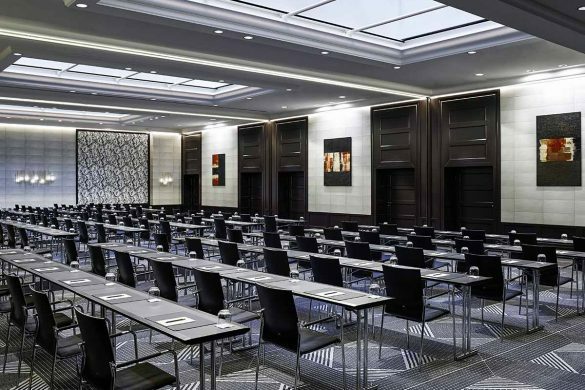 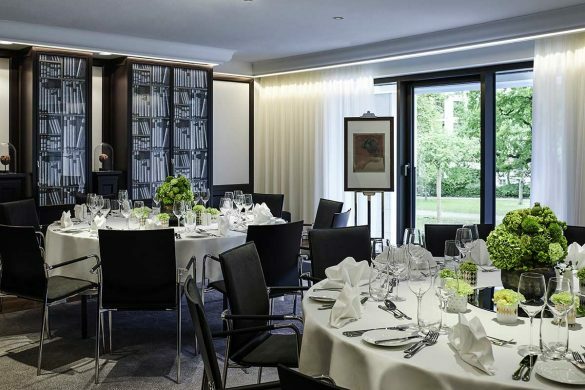 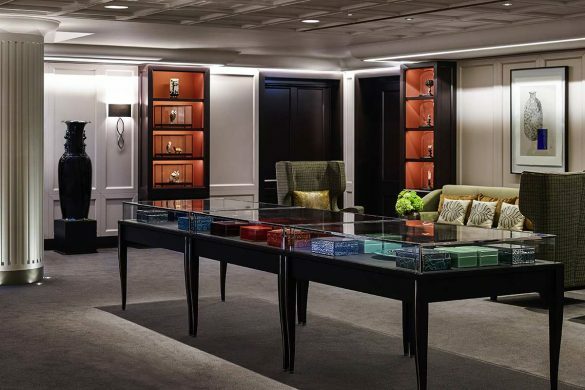 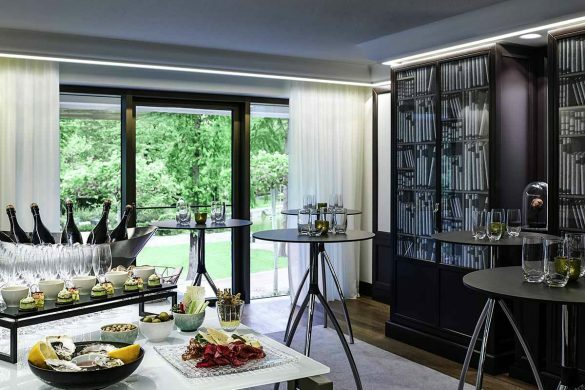 Arrange successful meetings and experience unforgettable moments: Sofitel Frankfurt Opera does not only offer all the benefits of a conference hotel; if you wish, it can become a glamorous venue for all kinds of events. 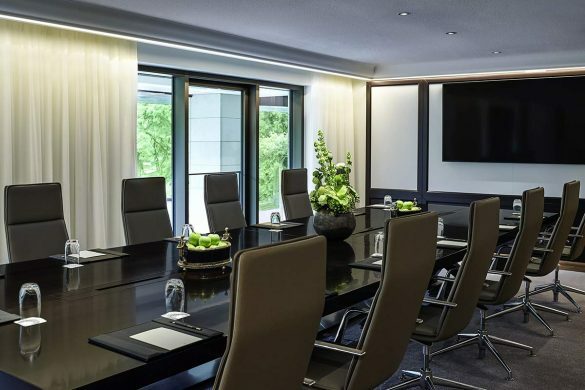 Our Magnifique Meetings Team will help ensure your function is a complete succcess. 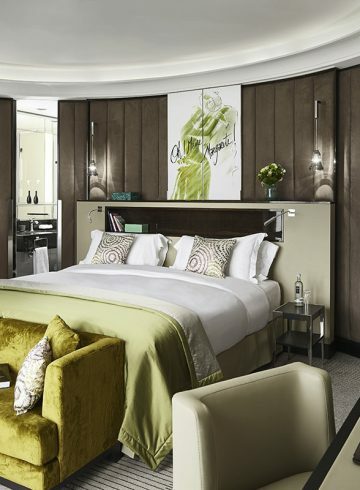 We always have something special to offer. 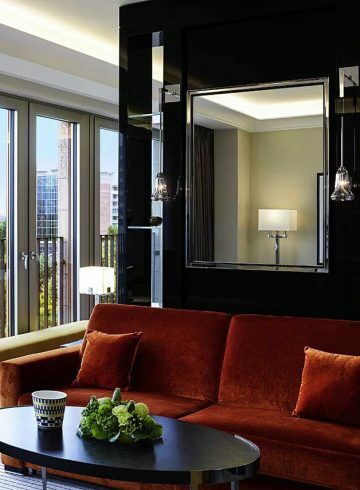 Whether for families, for your health and wellbeing or for a relaxing weekend, a stay at Sofitel Frankfurt Opera is always worthwhile.